The Mischel & Co Group Pty Ltd specialises in providing clients with accounting, corporate structure and business advisory services to assist in the development and enhancement of their businesses in an environment that has numerous legislative obligations. 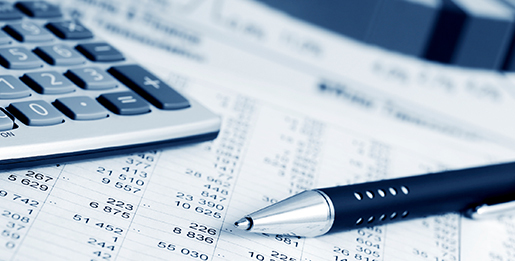 The Mischel & Co Group Pty Ltd are able to prepare General Purpose Statutory Accounts complete with Accounting Standards to suit clients specific needs. The Mischel & Co Group Pty Ltd has a specialist division providing clients with auditing services specialising in the audit of Not For Profit, Small Business Enterprises, Superannuation Fund Audits and Trust Account Audits. We are also able to assist with Government Acquittals. 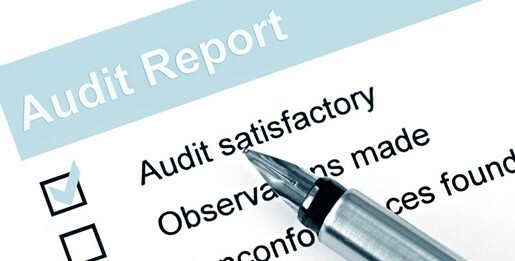 Along with our business advisory services our audit services enhance and protect our clients and their businesses in an environment that has numerous legislative obligations. Auditing client’s systems also provides additional benefits such as determining that the Internal Controls and Procedures used by clients are adequate and mitigate risk. 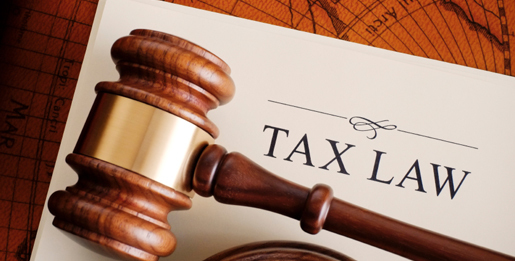 Our taxation consulting practice known as Mischel & Co (Professional Services ) Pty Ltd is continually keeping up to date with the latest changes which mean we can offer advice based on proven knowledge and experience. Our proactive approach ensures we deliver a consistent service and build solid relationships which stand the test of time. The Mischel & Co Group Pty Ltd has specialists in providing clients with accounting, tax and business advice within the scope of RG146 and the new Financial Service regime. This very popular and growing industry is strictly governed by statute and our specialists are able to provide continued assistance and advise to clients of the latest tax obligations and information on superannuation rules in an environment that is constantly changing. Our registered and qualified internal auditor also provides specialist SMSF audit services in relation to the auditing of Superannuation Funds financial reports. 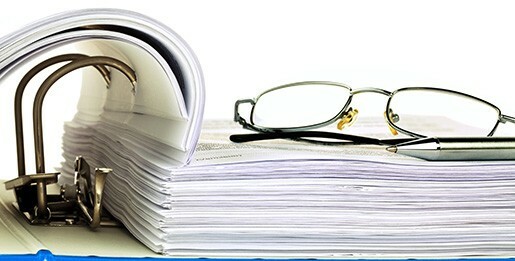 In today’s mechanised world that demands prompt reporting both of a Statutory nature and that of Corporate Governance there is need to maintain a proper set of books of accounts that conform to the various statutes and will withstand scrutiny from various government instrumentalities as well as government audits. 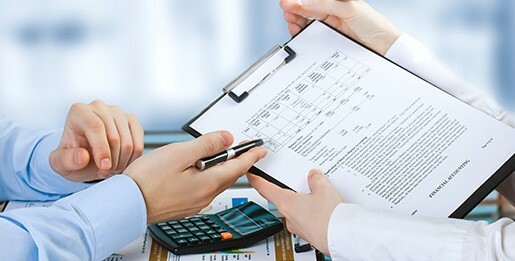 To establish the correct form of reporting and establishment of books of accounts a suitable computerized accounting system has to be created. 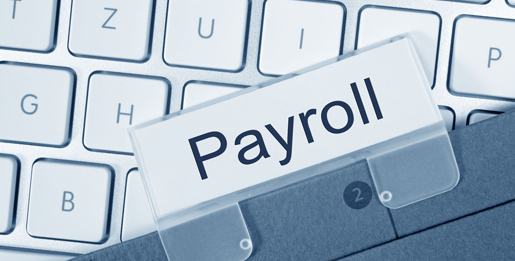 There are various accounting packages available in the market place, The Mischel & Co Group Pty Ltd will determine the appropriate accounting package that suits your business and assist in the installation of the software and set up of the accounting package. 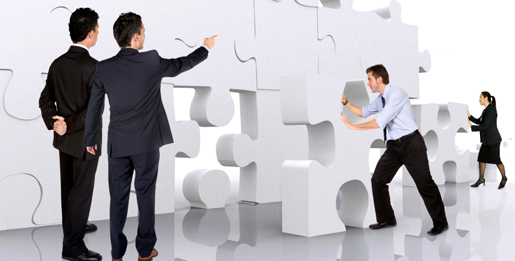 It will also assist in customizing the accounting system to best suit the client’s business. 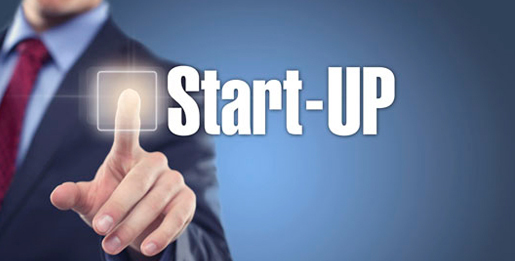 The Mischel & Co Group Pty Ltd has considerable experience in these areas and also has strategic alliances with other professionals that may assist in all of the above mentioned areas.